The hot topic at the moment is the cost of renting, as both political parties have seen mileage in wooing these Millennial Generation Renters. The average rent in Chelmsford is currently £918 per month making this a big-ticket item on the monthly budget. I was inquisitive to find out exactly how much Chelmsford Millennials will spend on rent by the time they reach their mid 30’s. The average age people leave home in the UK is 22; so looking at a Chelmsford 22-year-old (or Millennial) who left home in 2005 then between 2005 and today that Chelmsford Millennial will have shelled out £129,906 in rent. 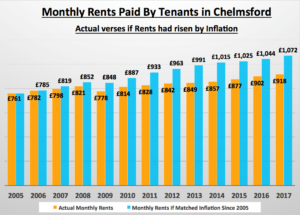 Looking at the chart above, the average rent of a Chelmsford property in 2005 was £761 per month (pm) … if it had risen by inflation, today, that would be £1,072 pm. As I have already mentioned in the article, today it only stands at £918 per month. 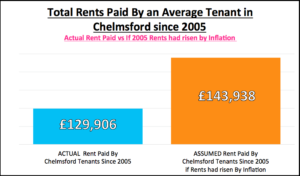 Looking over the last 12 years, adding up all the differences between what the average actual rent was compared to what it should have been if rent had gone up by inflation, the average Chelmsford Millennial tenant would have paid £143,938. 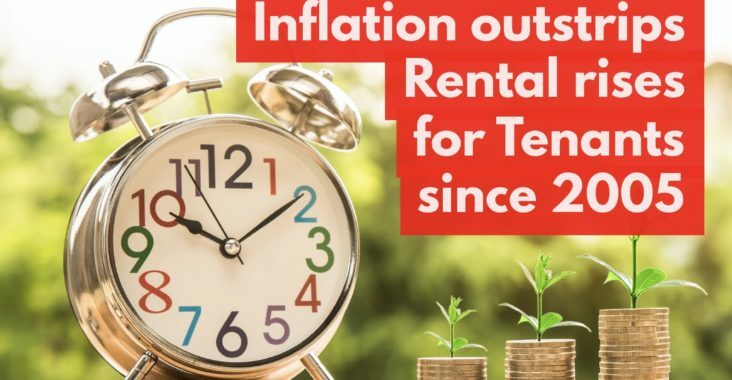 This means that an average 35-year-old Chelmsford Millennial tenant, who has been renting since 2005, is better off by £14,032 when comparing the actual rent paid compared to what it would have been if it had risen by inflation. In a nutshell, tenants have done well due to the sub-inflation growth in rents. In fact, if you recall I mentioned in an article a few weeks ago, the older Chelmsford Millennials are starting to use those savings and are gradually shifting towards home ownership. They are finally catching up with the British homeownership dream as Bank of Mum and Dad help with the deposit. 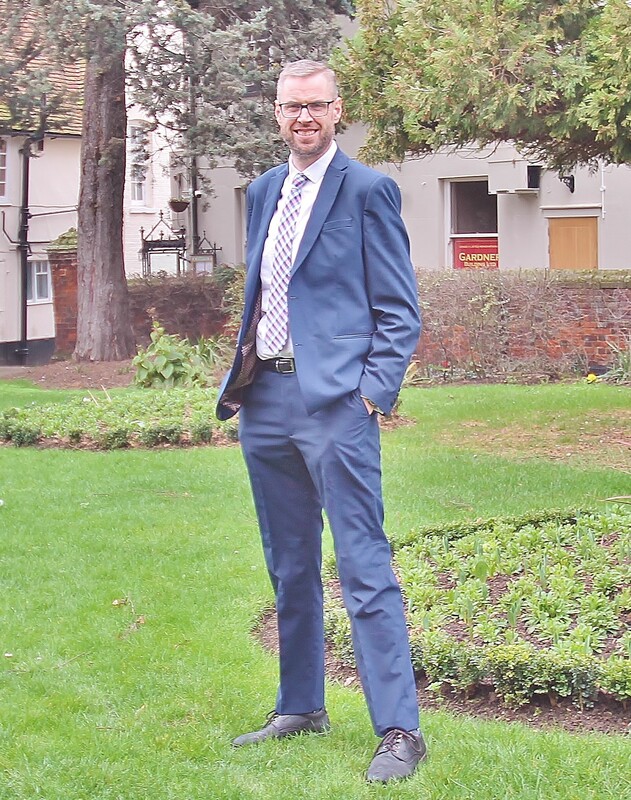 Also, the scrapping of Stamp Duty from the Government starts to kick in together with the realisation that if the 5% mortgage deposit can be scrapped together (yes, 95% first time buyer mortgages have been available since 2009), it is still a lot cheaper to buy than rent, meaning this will unquestionably drive demand for Chelmsford homes for sale – good news for Chelmsford homeowners. 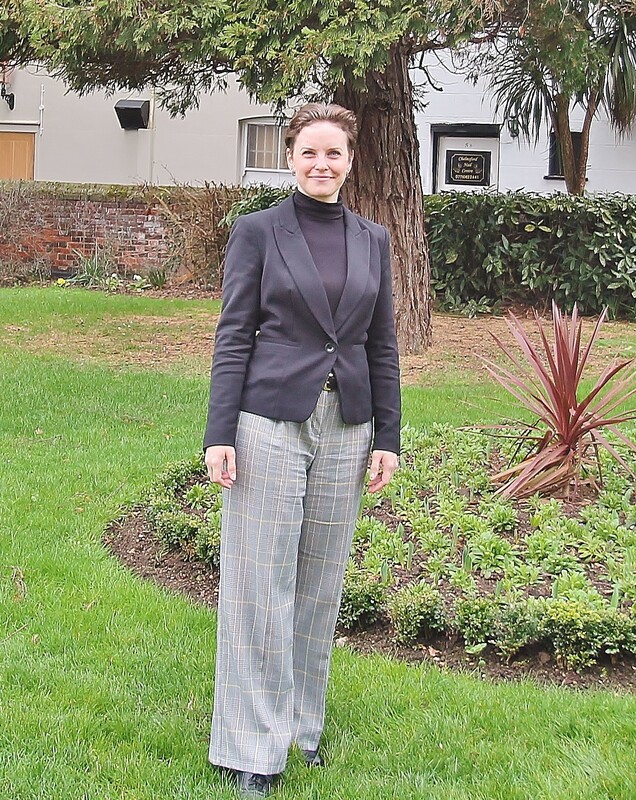 … and what does this mean for Chelmsford landlords?